So I guess you could call this the African summer. I know I sound like a broken record, but I am just so in awe of all that the Lord did in and through these safaris to Uganda and Kenya. It was a genuine joy and privilege to be a part of His work for His kingdom. I write these words and look at these pictures with tears in my eyes and a lump in my throat as I think about God's faithfulness. Here are my top ten moments and memories from these amazing journeys. 1. In the course of ten days, I gained two brothers. Our team to Uganda was small and mighty, as my mom says. And now I have two brothers- one older and one younger- in Antonio and Robbie. The boys and I with a special gift at one of the churches we visited. 2. I had the privilege of being able to travel with one of my dearest friends and see her come alive in a place she calls home. 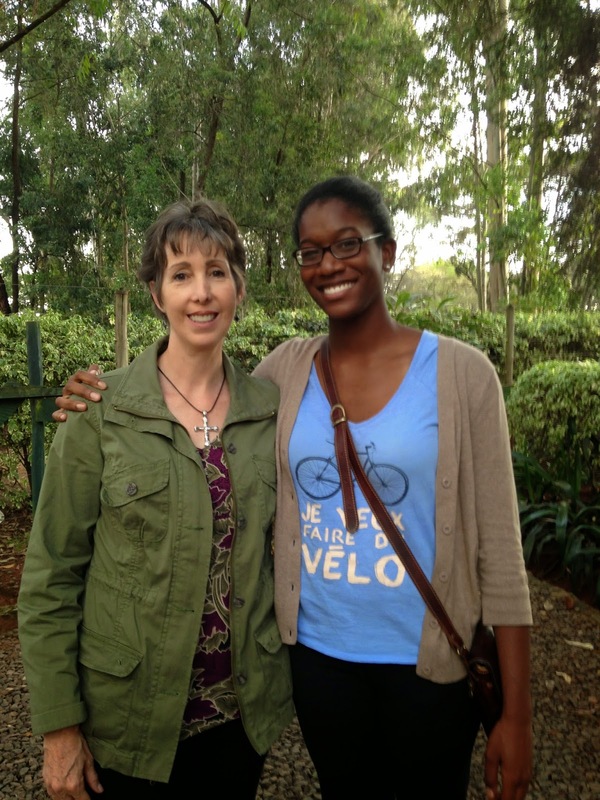 Elissa lived in Kenya for six months, and seeing her come home to Kenya this past week was such a blessing. 3. In Uganda and Kenya, I made new friends and partners in ministry. My new BFF Jennifer, founder of True Identity Ministries. 4. The beauty of Africa- the Nile River in Uganda, the bush villages, the Great Rift Valley and Lake Naivasha in Kenya- our God is an amazing creator. 6. Through this summer, I discovered new passions. I absolutely loved working with the women in both Uganda and Kenya, and the Lord made it so clear to me that we all need the same message of His hope and grace in the midst of our darkness. 7. Simplicity- in Uganda I had the privilege of seeing the tidiest of huts, and in Kenya, we lived in tents for a week at camp. And it was good. 8. God literally weaves together everything for His good beyond my understanding. It is not up to me to understand and know everything, but to simply say "yes" when He calls. 9. 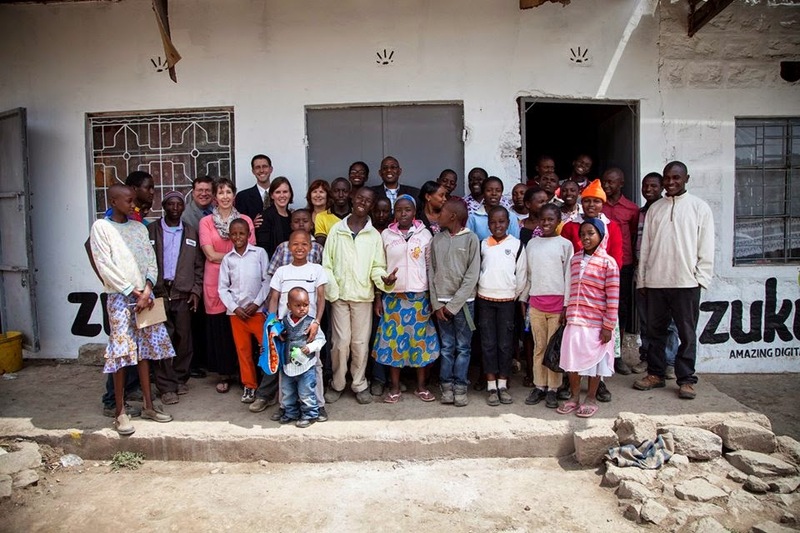 I learned about the faith of others and how God shows up in big ways by watching how Pastor George loves and shepherds so many in Uganda, while Paul and Martha are parents to thirty orphans at Strong Tower Children's Home. 10. I have found joy and contentment in knowing that God has me right where I am for a purpose, and the people with whom I am surrounded are my village and those whom I need to love. The coolest part is that I also get to be a part of a bigger story in Africa. And I count that as a privilege, joy, and honor.